"When I have a little money, I buy books; and if I have any left, I buy food..."
We have both books & nectar of the gods ... coffee! Along with the best conversation no money can buy - Come in today and enjoy us live & in person. Our work-around is sporadic at best and what you see as "in stock" may not be and vice versa. The only reliable information is that if the status is: "hard to get," that book really is hard to get! Please give us a call 815-285-2665 or write us chin@booksonfirst.com if you need additional help. Peter Wohlleben spent over twenty years working for the forestry commission in Germany before leaving to put his ideas of ecology into practice. He now runs an environmentally-friendly woodland in Germany, where he is working for the return of primeval forests. He is the author of numerous books about trees. Tim Flannery is a scientist, explorer and conservationist. He is a leading writer on climate change and his books include Atmosphere of Hope and The Weather Makers. Jane Billinghurst's career has been in book publishing in the UK, the US, and Canada, as an editor, publisher, writer, and translator. 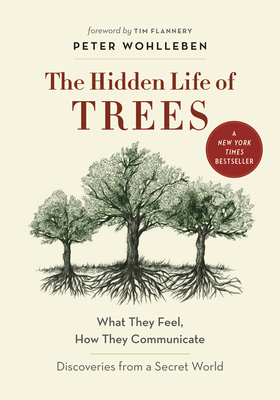 She is the translator of the international bestseller The Hidden Life of Trees by German forester Peter Wohlleben. Come Visit Us at Our Bricks-n-Mortar Location! Easter Weekend - No Live Music! The world is everchanging and sometimes, not for the better, unfortunately. With the new eBook partnership, Books on First and IndieCommerce regret to announce that customers are unable to use your Books on First giftcards to buy ebooks online. You can still buy titles in other formats (hardcover, paperback, audio CDs) with a Books on First gift card as well as buy a Books on First giftcard which we will send especially to that lucky recipient (free postage!) who can use it with us online (for everything but ebooks) and in-store. 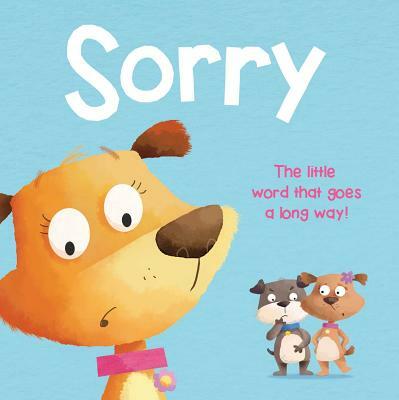 Come in today for printed bound books, yes!, but also coffee & treats, Candles for SMA by Lisa Wood, Global Girlfriend handmade crafts, greeting cards from Charlie Kerr, Avanti and others, Melissa & Doug wooden toys & more -- the list goes on! Hope to see you soon! Put a 3D paper sculpture in a loved one's hands and see the spontaneous delight. Tim's Bees Have Been Busy and the Honey is Back! And, We Now Have Garlic for Sale, Too! And for the cooks (and vampire slayers), we now have Tim's small-batch heirloom garlic. Four varieties, get one each in a net bag for only $4! We are always delighted when someone sees a movie in the book, because now, millions of more people know about the book! It might have been a great film or it might have been a total dud. But, read the book yourself to see just how good or different the original is! When is a Search not a Search? Serendity is the word of the day. Seek (a book by topic) and ye shall find!